Walk in the footsteps of incredible men and women in places where events of uncommon proportion and consequences have taken places since humankind has walked the Earth, and when you emerge from this world, the earthy life will greet you with the ‘gastronome Lyonnaise’ and worldwide renowned wine to bring you back to reality! Bringing together part of the turbulent History of France with the ever rebelling side of the French people that characterises all things French, French for Life will take you to the spots where the past, although invisible to the eye today, will speak to you. 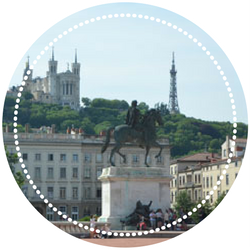 If you are in the process of learning the language or have any sort of interest in it, you will have the opportunity to sit in two sessions with an authentic French teacher who was born in Lyon and where she spent her all life. 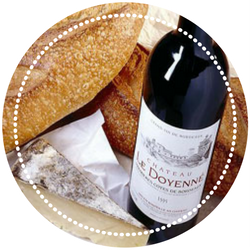 With or without the language, you will be given a very local taste of the Lyonnaise life. 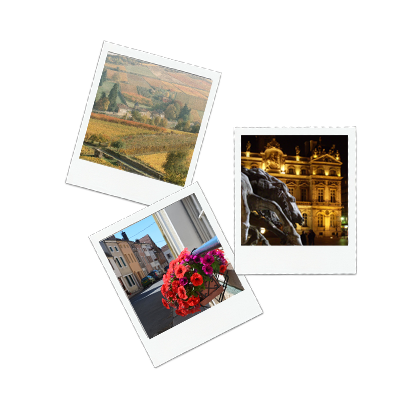 Combining his own teaching of the French language and its culture and traditions with a broad knowledge of History, Arnaud of French for Life has carefully selected the places where you will come in touch with their own centuries old secrets. 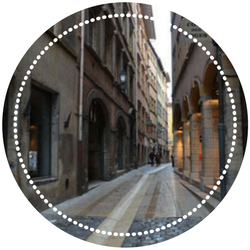 Your tour has the following inclusions as well as two additional presentations on some secrets of Lyon along with insights on the “Lyonnaise language”. * Important: Tour highlights and inclusions are subject to change. Please refer to your final itinerary and booking terms and conditions for a complete list of inclusions. Privately and independently owned, “French for Life” is new on the scene of tour travel, but the passion for France of its founder, Arnaud Vendroux is the guarantee of unforgettable and inspiring trips. A native Frenchman who has spent most of his life between France and Australia, Arnaud combines his love and knowledge of both culture, history and language to create unforgettable experiences where you will be immersed in the magic and beauty of France. French for Life is also a small team of local experts who are committed to providing you with professional approach to details and incomparable life long memories. Your adventure with French for Life will leave you with a thirst and desire to know more, and with an understanding of this part of the world that makes acceptance of our world greater. 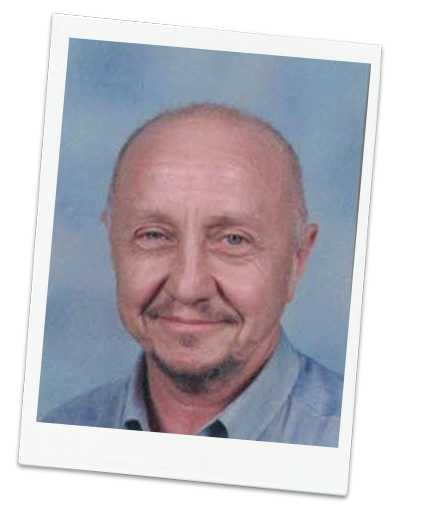 As a teacher, educator and lecturer of French language and culture with 18 years experience in leading students to success, Arnaud believes that giving his highest and best in everything he does is the only way to live. “Live what you do” is one of his favourite advices that he passes to his students – and indeed, by living that way himself, he becomes a role-model for whoever comes to contact with him. Born and bred in France, Arnaud has been living in Australia for many years. He is very proud when he says that the two people are similar in the way they appreciate what life has to offer: enjoying a good wine while sharing a meal with family and friends, proud of their colours without being chauvinistic, attached to their History and curious about their past. Like to join us for this incredible travel experience of a lifetime? Or have some more questions that you would like answered? Then make sure to either call Arnaud directly on 0402 932 977 or send us an enquiry by clicking the button below.